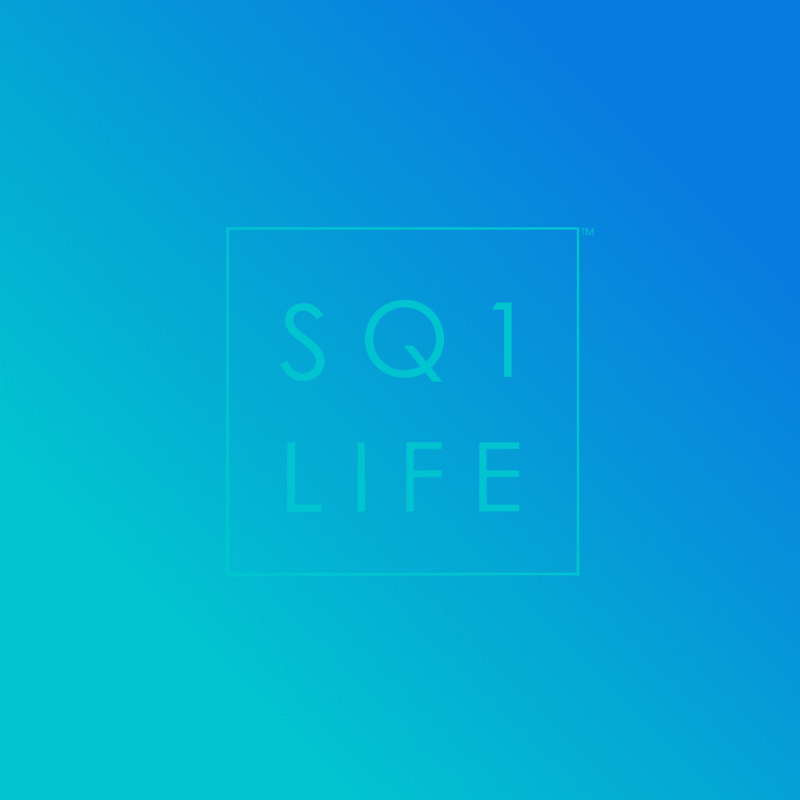 “SquareOneLIFE” offers this Web site, including all information, software, products and services available from this Web site or offered as part of or in conjunction with this Web site (the “Web site”), to you, the user, conditioned upon your acceptance of all of the terms, conditions, policies and notices stated here. SquareOneLIFE reserves the right to make changes to these Terms and Conditions immediately by posting the changed Terms and Conditions in this location. 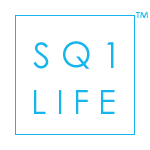 Your continued use of the Web site constitutes your agreement to all such terms, conditions and notices, and any changes to the Terms and Conditions made by SquareOneLIFE. The term ‘squareonelife.com’ or ‘us’ or ‘we’ refers to the owner of the website. The term ‘you’ refers to the user or viewer of our website. Use the website at your own risk. This website is provided to you “as is,” without warranty of any kind either express or implied. Neither SquareOneLIFE nor its employees, agents, third-party information providers, merchants, licensors or the like warrant that the Web site or its operation will be accurate, reliable, uninterrupted or error-free. No agent or representative has the authority to create any warranty regarding the Web site on behalf of SquareOneLIFE. SquareOneLIFE reserves the right to change or discontinue at any time any aspect or feature of the Web site. SquareOneLIFE may employ the utilization of artificial intelligence as part of the distribution. This technology is under copyright protection. Except for material in the public domain under Canadian copyright law, all material contained on the Web site (including all software, HTML code, Java applets, Active X controls and other code) is protected by Canadian and foreign copyright laws. Except as otherwise expressly provided in these terms and conditions, you may not copy, distribute, transmit, display, perform, reproduce, publish, license, modify, rewrite, create derivative works from, transfer, or sell any material contained on the Web site without the prior consent of the copyright owner. None of the material contained on SquareOneLIFE may be reverse-engineered, disassembled, decompiled, transcribed, stored in a retrieval system, translated into any language or computer language, retransmitted in any form or by any means (electronic, mechanical, photo reproduction, recordation or otherwise), resold or redistributed without the prior written consent of SquareOneLIFE. Violation of this provision may result in severe civil and criminal penalties.